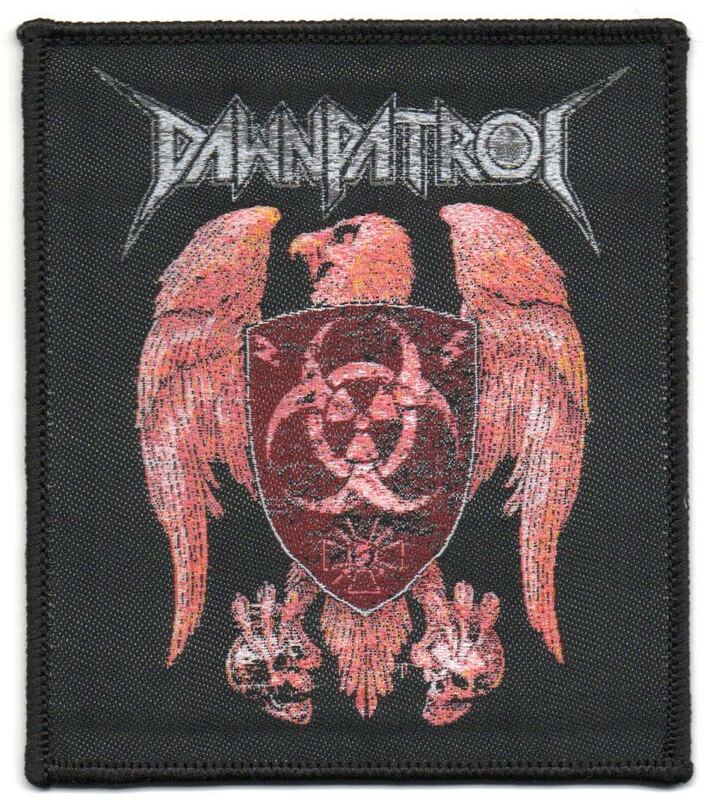 NEW : PATCHES DAWNPATROL OUT NOW!!! 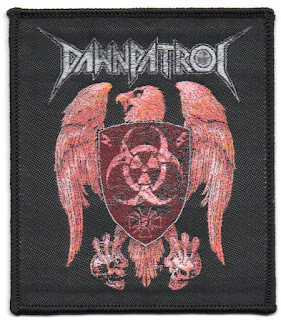 "For those who like the underground and the old-school ways very limited edition of Dawnpatrol patches have been made. Join the DP cult now!!"